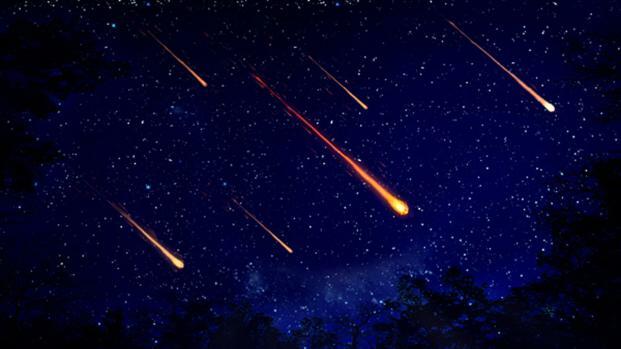 JAXA (Japan Aerospace Exploration Agency) has launched a rocket carrying seven nanosatellites to simulate a meteor shower over Hiroshima. 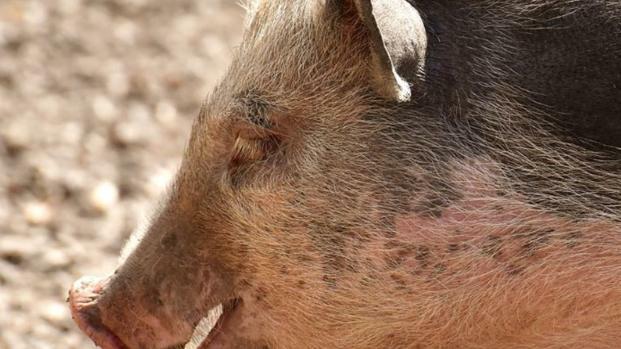 The controversial 'BrainEx' kept a pig's brain alive outside its body, is it ethical? Hawking's ashes will be interred in Westminster Abbey and his message of love will be beamed into space. The Banda Detachment fault is a seven kilometre abyss beneath the ocean in eastern Indonesia. President Obama's executive orders and evidence-based policies can be overturned and permanently blocked from future enactment.